since it’s monday, i thought it would be fun to talk about donuts. and really, when is it not fun to talk about donuts? or doughnuts. or do-nots, as i like to call them when i’m walking by the 24-hour donut shop on my way back from the market (this happens a lot). confession: i’m really not the biggest donut fan. i think i have one once a year, maybe. you’d think the fact that the majority of the fried and frosted delights are coated in some sort of sprinkle would ensure at the very least, top three placement in my hierarchy of favorite sweet things, but alas… their forbidden nature succeeds in keeping me away. 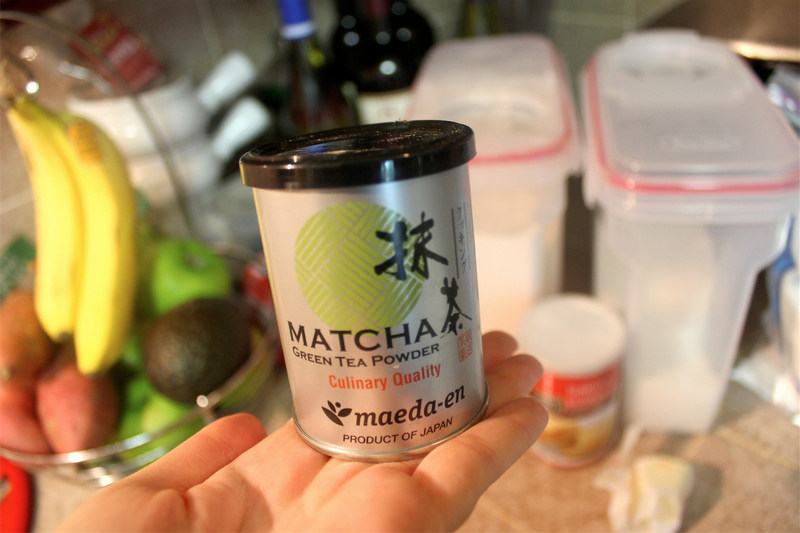 i’d been staring at this container of matcha green tea powder for about a week, trying to come up with something worthy of its delicate flavor and not exactly cheap price tag. in the past i’ve made matcha shortbread cookies, cupcakes, and a tea cake, but i wanted something a bit more daring, something decadent.. and then it hit me. donuts! 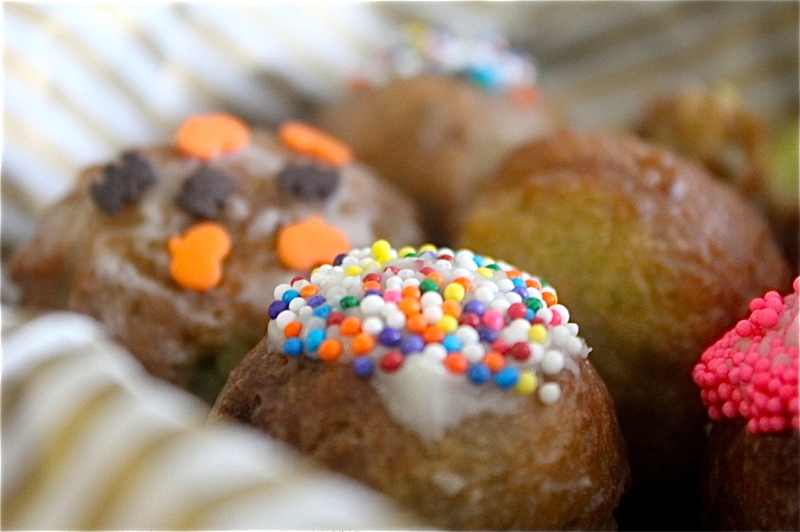 cute little cake donut holes with a simple glaze and whatever accoutrements i had lying around. we all know what that means. in a medium bowl, sift dry ingredients. 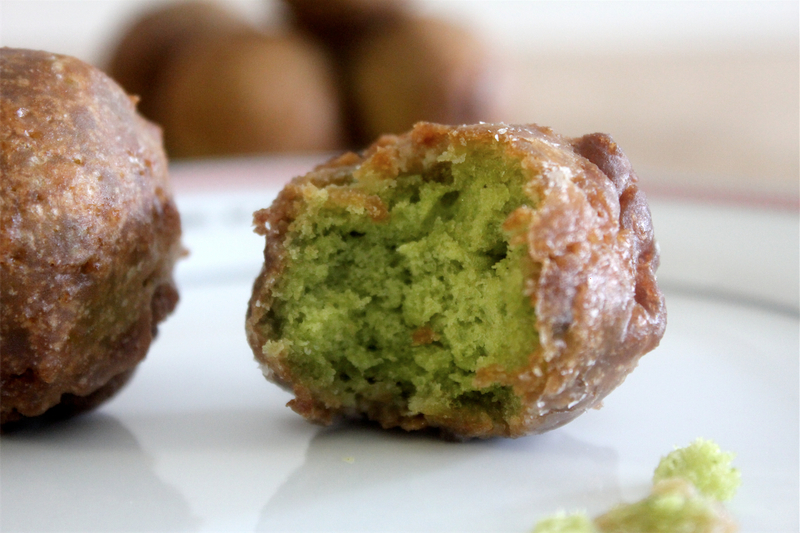 make sure matcha is fully blended before adding wet ingredients (the flour mixture will be pale green). add egg, milk, and butter, and stir until combined. things are about to get gooey. heat oil in a large skillet (i used a miniature deep fryer) to 375 degrees. 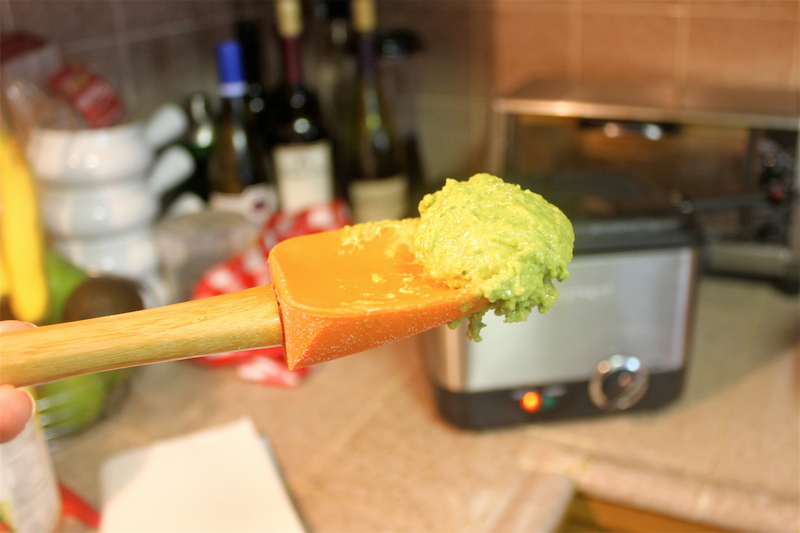 while oil is heating, stack a few paper towels nearby and prepare the glaze in a small bowl. drop dough by the teaspoonful into the oil (wet hands make this easier) and fry for approx. 2-3 minutes on each side or until golden brown. 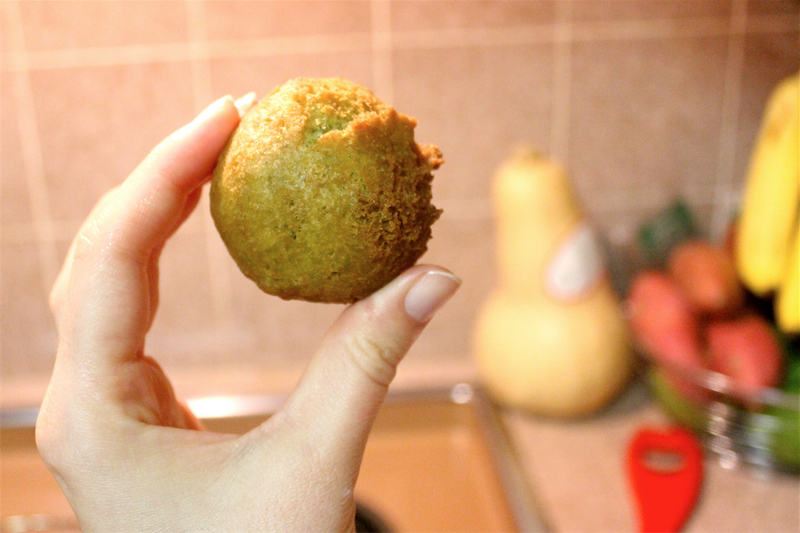 they will start to resemble meatballs; this is a good thing. drain and set on paper towels to cool. 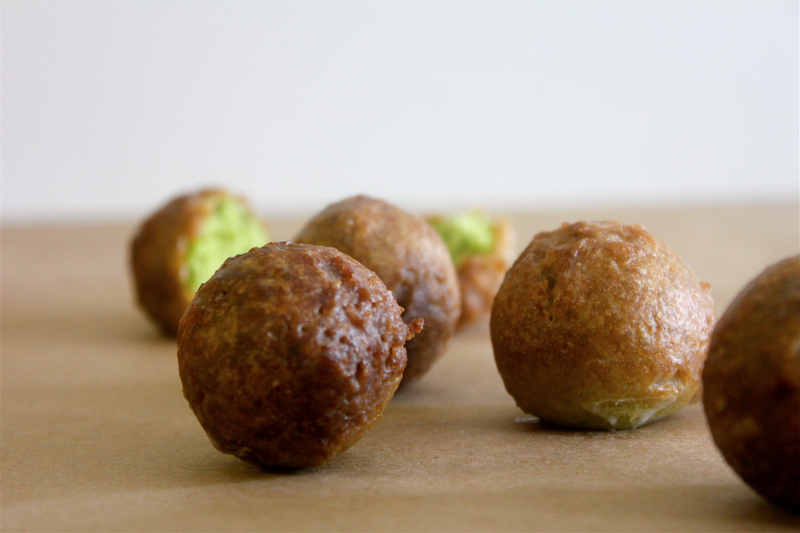 when donut holes have cooled, roll in glaze and set on a wire rack (with plate underneath) until they set. or you could roll them while they’re still warm… waiting is overrated anyway. yes, i have things like bat and pumpkin-shaped sprinkles “just lying around.” judge all you want. let me know if you make these! i’d love to hear what you think! These look soooo good. 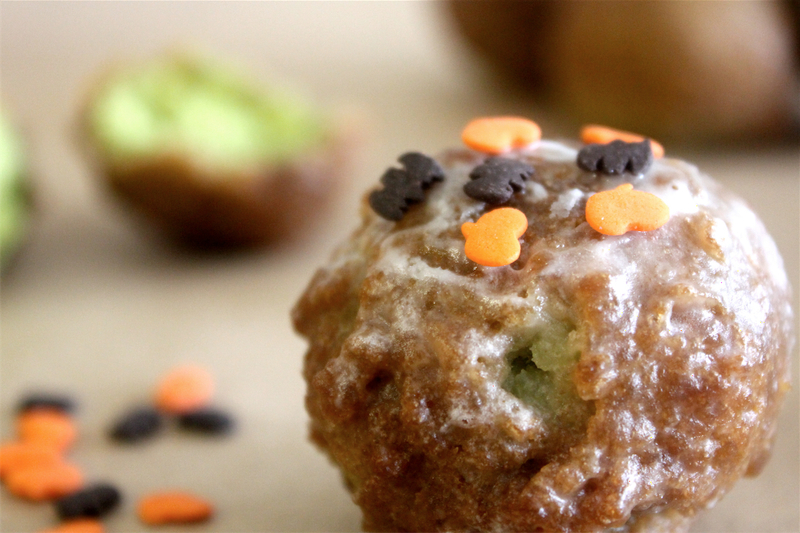 I’ve always been intimidated by donuts (making them that is) but I might give these a shot! I love to bake, got to try these out! 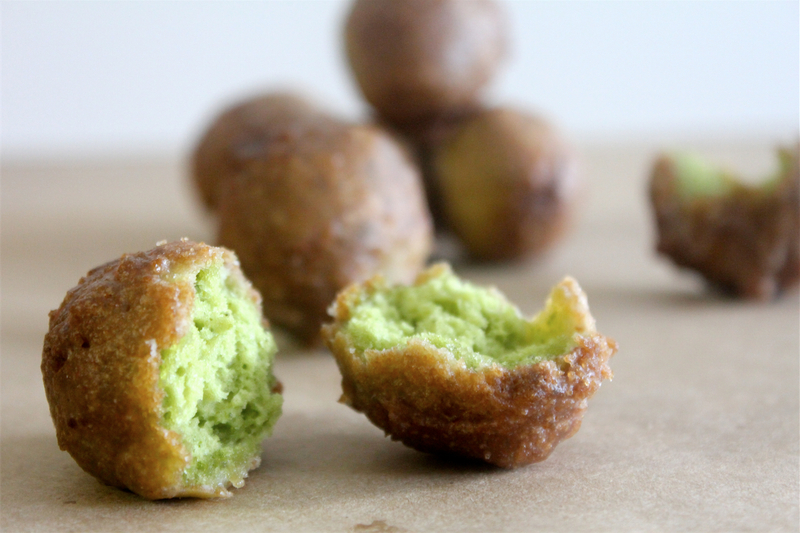 You are currently reading matcha green tea donut holes at hello lisanne.